We’re proud of our Huntsville hair salon services offered and look forward to pampering you! Take advantage of our special pricing and top industry talent. All hair salon services are performed by students under the supervision of licensed professional educators. Price depends on the level, education and experience of the student performing the service. All Prices are starting prices! 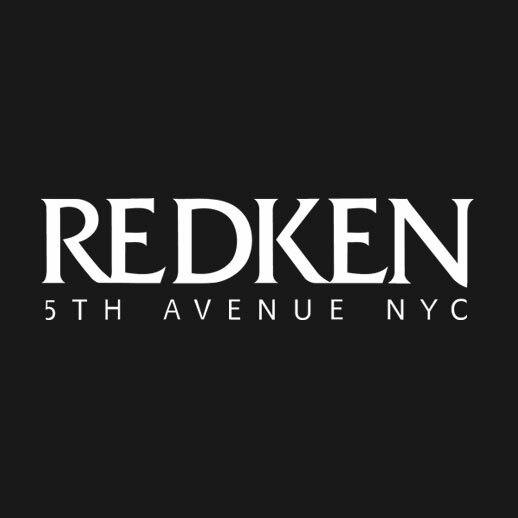 New Redken Chemistry is a comprehensive system of products that helps treat and transform everyone’s hair.